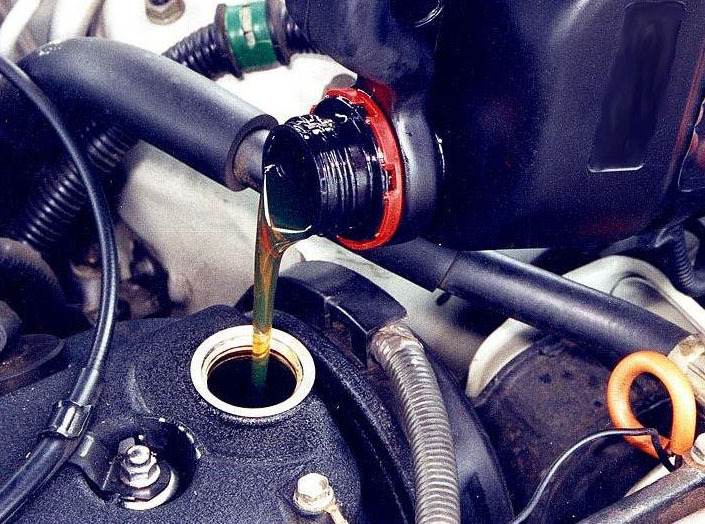 LUBRICATION - We top up engine oil, transmission fluid, brake fluid, clutch & power steering fluid up to optimal capacity or completely change it using high performance brand lubricants. .
UNDERCARRIAGE DEGREASING - We completely degrease the undercarriage of the automobile, removing accumulated oil and grit using the application of pressure washes with advanced pressure sensors. VACUUM FLOOR / SEATS & TRUNK- - We vacuum the cabin interior, seats and trunk to ensure removal of dust and particle accumulation. WINDSCREEN & GLASS CLEANING - Our glass treatment improves wet weather driving visibility. The treatment uses a non-streaking formula, ammonia free and safe for tinted windows. This is ideal for high humidity conditions. TYRE & DASH DRESSING - We restore the true colour and natural gloss to the dashboard and leaves tyres looking new. EXTERIOR WAXING - We apply a hard wax with a clear coat that produces a high-gloss finish to new or old car paint. The wax also acts as a protective layer that helps maintain the paint and protect it for longer. VISUAL SAFETY CHECK - A detailed feedback form is issued after every full lubrication service.